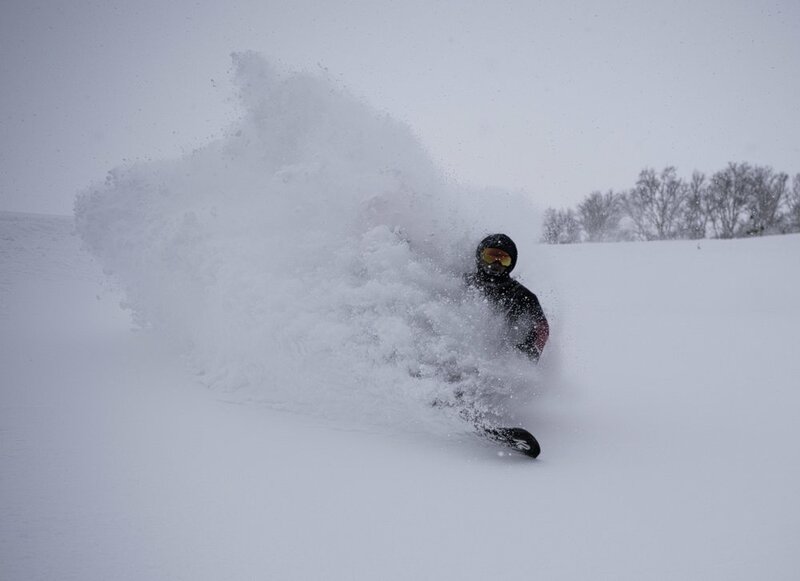 If you follow any social media or news focused on the Niseko area, you would know it that we are having a very snowy start to our season. But how much exactly? 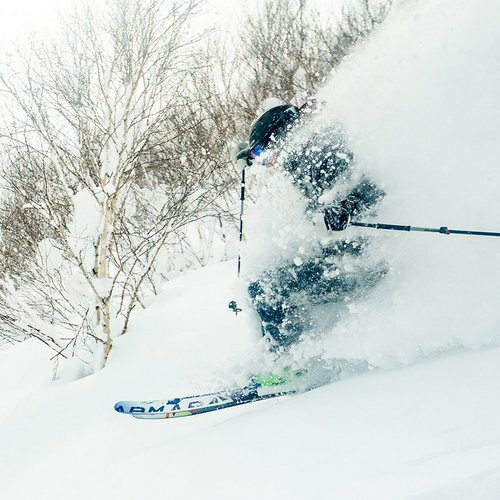 As of December 20th, 2017, nearly 5 meters of snow has already fallen in Niseko! Long-time locals are saying that this is the most snow they have seen fall so early in 20 years. 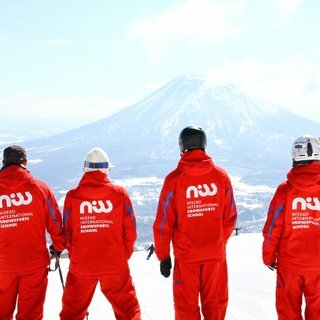 As Niseko is one of the snowiest places in the world on average, that is truly an astounding amount of snow! Hopefully the ski pole can see where it's going. Snow clearing is in full effect, as workers are scrambling to keep up with the relentless dumping. A few nights ago we received about 60cm between an evening and the next morning. Needless to say the skiing was incredible in the morning, but it proved to be difficult to navigate the powder-filled roads. The riding has been consistently wonderful at Hanazono. 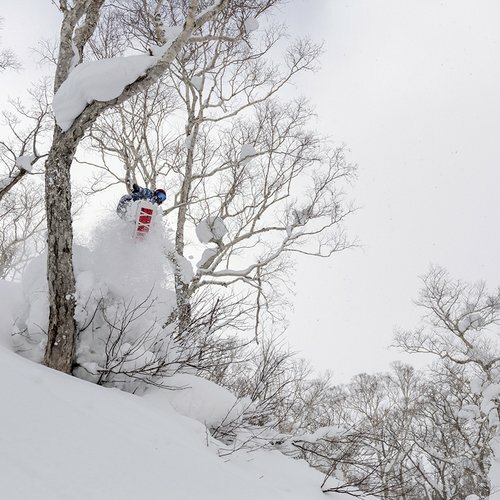 Virtually every day has had great conditions, rewarding locals and early visitors with that famous bottomless japow everyone is hungry for. The best part is that it just keeps coming! However, winter conditions around the world are varied. After an exceptionally early start to winter in late September and October, North America has fallen into a dry spell. They are currently in the middle of what they are calling “The Godzilla Ridge”. This refers to a high pressure area that is bringing sunny skies and warm weather to most of North America. Famous resorts such as Aspen in Colorado are relying on heavy snowmaking to open just a few groomed runs. 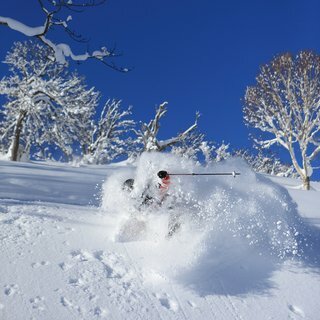 This lack of snow in North America is shifting the ski and snowboard world’s eye in Niseko’s direction. Jun Oishi with a beautiful turn. Photo: Daniel Honda. 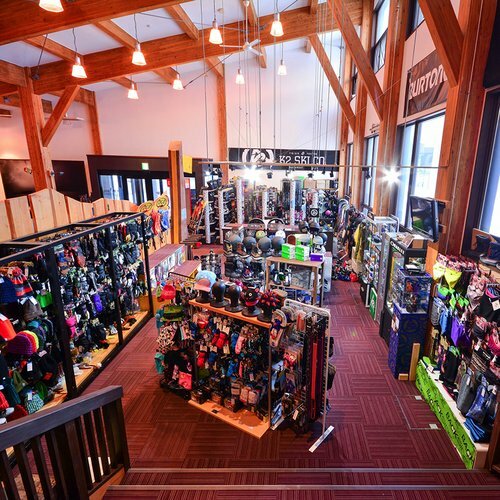 All of this snowfall translates into a huge base, which opens up more of the activities we love at Hanazono. Backcountry skiers and snowboarders wait with bated breath as the gates at Hanazono will open very shortly, ahead of the average date. Niseko Weiss Powder CATS are now operating, which opens up a whole private mountain just adjacent to Mt. 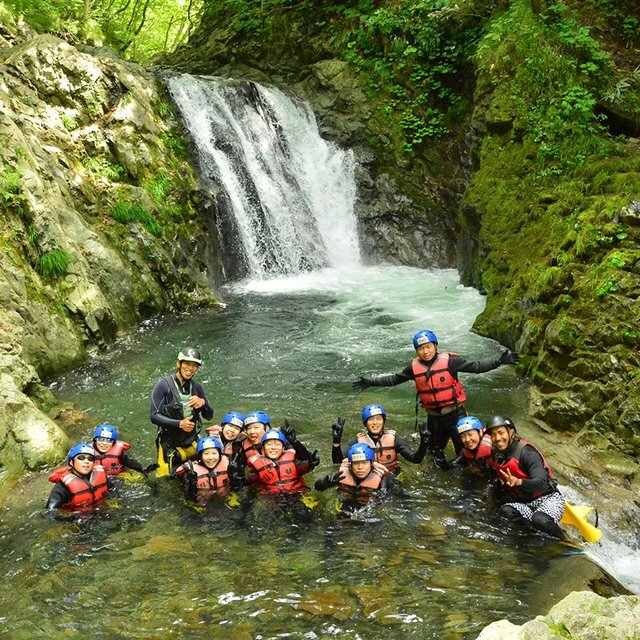 Niseko-Annupuri. 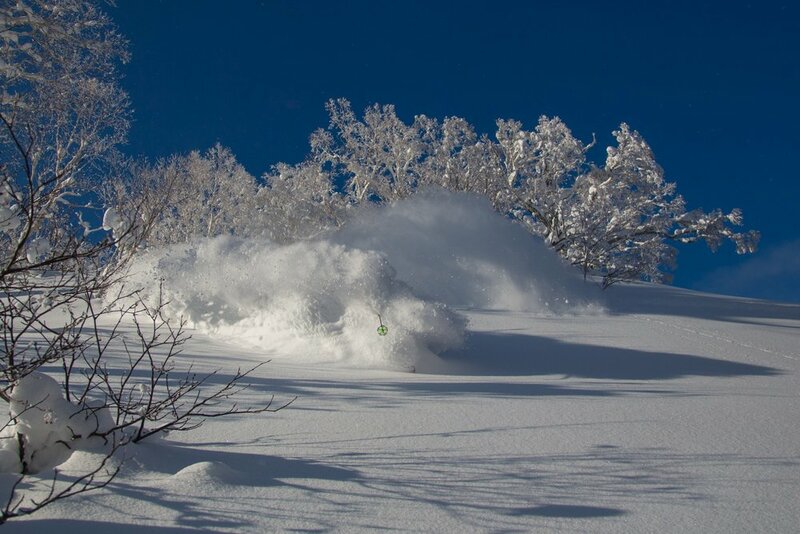 Hanazono Powder Guides have been taking advantage of all this deep snow for over a week now. Guests led by HPG guides are enjoying early access to Hanazono’s lifts before the public, as well as knowledge of the mountain that only true locals can share. 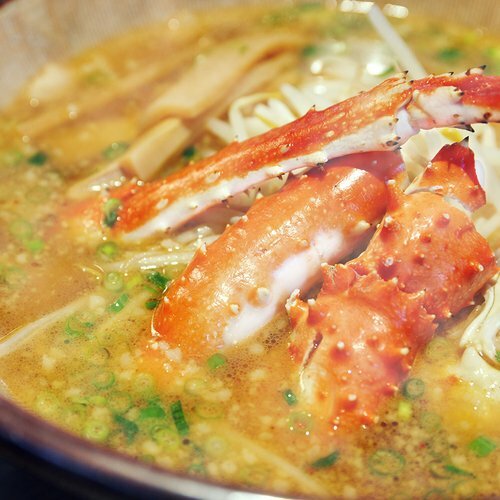 It feels like we are a whole month ahead in terms of snowfall this year, which sets Hanazono up for a long season of enjoying all these fun activities. 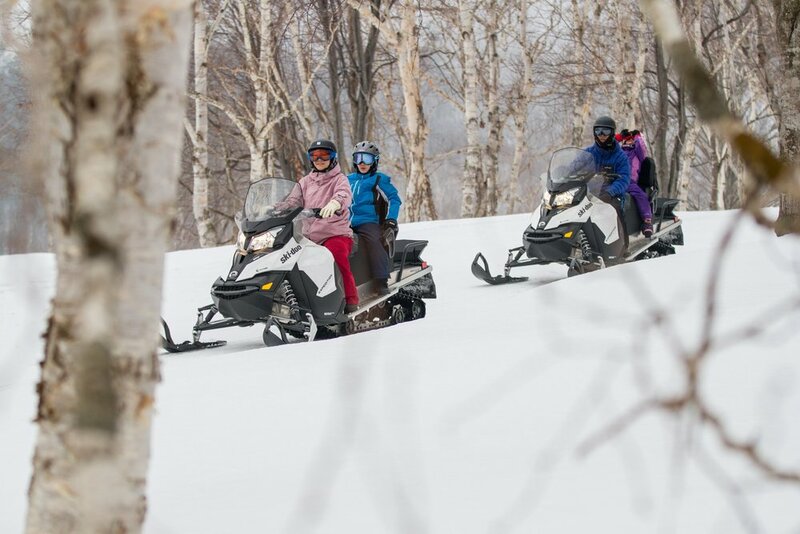 All of Hanazono’s other activites are open as well, including snowmobiling, tubing, snowshoeing, and a terrain park. As the days roll on and deep powder turns are relished, the weather continues to bless Niseko with its most famous asset: Pristine Japanese Powder. If the snowfall continues in this fashion we could witness a record-breaking winter. An occurrence that everyone deserves to experience!